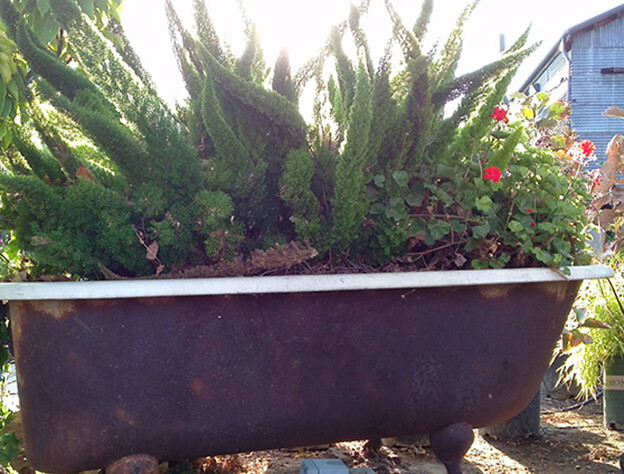 "A full service nursery in an old ranch setting." Welcome to Cagliero Ranch Nursery! 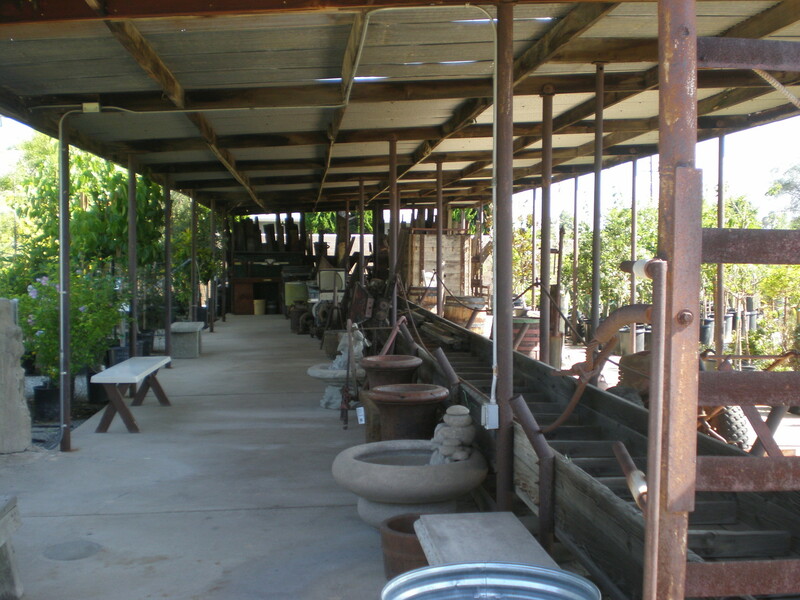 We are a family owned, independent nursery located in Hemet, California. We have been serving the planting needs of Hemet since 2003. Thank you for stopping by our website! Our Bumper Crop sale has begun! For a limited time, if you buy 3 bags, you get the fourth one free. They are $9.99 each for a 2 cubic foot bag. Bumper Crop is a high quality compost that can be blended with your native soil when planting or used as mulch. 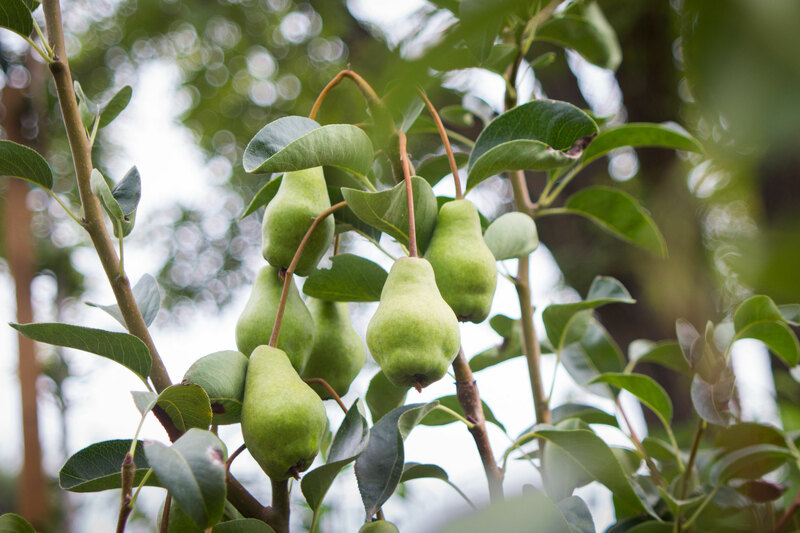 It adds nutrients and beneficial bacteria and fungus to the soil, which will help plants have a stronger root system and better overall health. Join us on Saturday, May 4, 2019, from 7 am to 7 pm, for our 16th anniversary celebration. Special pricing will be offered on many items*, refreshments will be served, and there will be a drawing for a selection of prizes (winner need not be present). It's a great day to come in and browse, or pick up that plant you've been eyeing for a while! *Special pricing applies only to items that are in stock currently, not special orders.